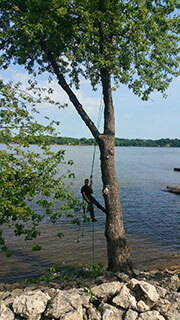 American Way Tree Service is a local tree service offering great services at competitive rates. We're flexible. We do it all. No job is too big. And no job is too small. Whether you have a tree that requires removal, or maybe just some TLC, call us today for a free estimate. 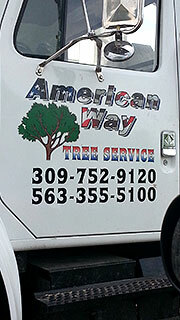 American Way Tree Service is owned and operated by Dwayne Smith, Jr. in the Quad Cities, USA. 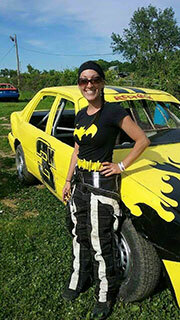 Learn more about our crew. We do tree trimming, shaping, and removal. We sell seasoned firewood. We also do snow removal! Tree trimming is only the start. Follow us on Facebook, where we periodically post photos of our work. Based in East Moline, we serve the entire Quad City area. Copyright © 2019 American Way Tree Service all rights reserved.